Erectile dysfunction affects about 18 million men over the age of 20 and 44% of the men over the age of 40. A recent study suggests that consuming two to three cups of coffee a day could help to ward off erectile dysfunction for men. The study involved 3,700 men who were required to fill out questionnaires about their diets, exercise habits, alcohol uptake, caffeine consumption from different sources like coffee, tea, soda and sports drinks. The men were finally asked if they suffered from erectile dysfunction. The answers were then compiled for a possible correlation. The study revealed men who consumed 85-170 mg of caffeine per day were 42 percent less likely to suffer from erectile dysfunction while those who consumed 171 to 303 mg of caffeine were 39 percent less likely to suffer from ED. This comes to about two to three cups of coffee daily. 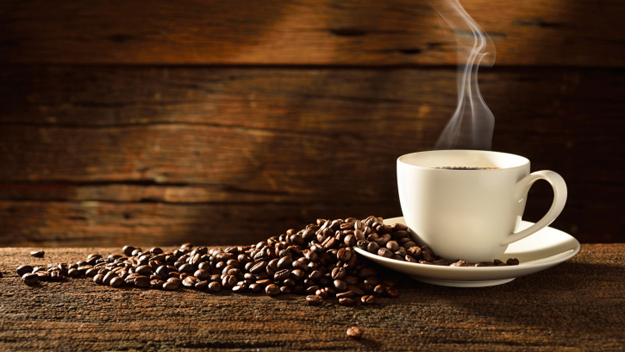 Why does caffeine have an effect on erectile dysfunction patients? Researchers have suggested a number of reasons which includes a possible series of pharmacological effects which leads to the relaxation of the penile helicine arteries as well as the cavernous smooth muscles which line the cavernosal spaces which leads to increased penile blood flow. The study also suggested that the patient’s weight had no role in the caffeine reducing the episodes of erectile dysfunction among the men studied. The study does suggest that men suffering from erectile dysfunction must increase their caffeine intake to the range of 85 to 170 mg range for increased libido. However researchers do ask for caution as there is no evidence of a trend. However there is enough correlation to warrant further investigative studies. Coffee has not only been seen to be beneficial to sufferers of ED but a separate study has revealed coffee drinkers were less likely to suffer from skin cancer as well as oral cancers.